Richard Dobbs Spaight, Sr. served three terms as N.C. governor, and he succeeded in settling the border dispute with S.C. and with the Cherokee threat to the west. Image courtesy of the N.C. Office of Archives and History, Raleigh, N.C.
A New Bern native and father of North Carolina Governor Richard Dobbs Spaight, Jr., Spaight was a leading Federalist delegate to the Constitutional Convention and governor of North Carolina from 1792 to 1795. He later allied with Jeffersonian Republicanism after disagreeing with Federalist support for the Alien and Sedition Acts (1798). Born in New Bern in 1758, Spaight was orphaned at nine. He received his primary education in Ireland and graduated from the University of Glasgow. Spaight had a long and distinguished political career. After serving as a military aide during the Revolution, Spaight, served in the House of Commons (1779-1783, 1785, 1787, and 1792), and during his 1785 term, he served as speaker. He was a delegate to the Continental Congress in 1783 and 1785. He also represented North Carolina during the Constitutional Convention. He served three terms as governor of the Old North State. 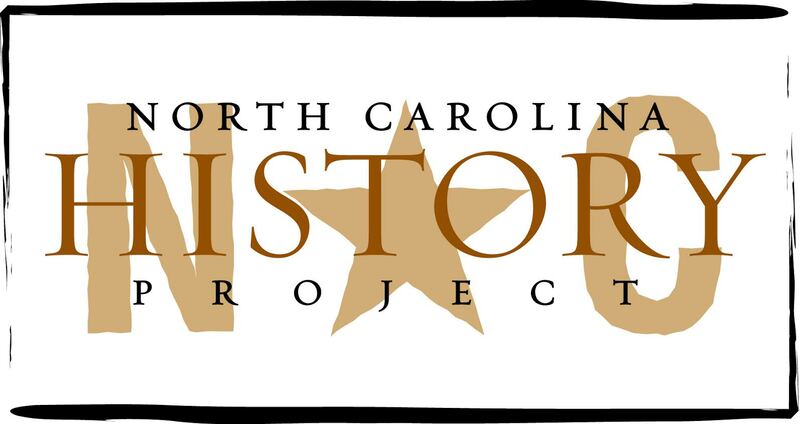 Spaight has been considered one of North Carolina’s Founding Fathers. He represented Tar Heels in Philadelphia, signed the U.S. Constitution after its final revision and before it was submitted to the states for ratification, and argued in Hillsborough for the Constitution’s ratification. Of the five North Carolina delegates at the Constitutional Convention in Philadelphia, Spaight was one of two who attended every session. While Spaight was governor of North Carolina (1792-1795), the state settled various longstanding disputes and prepared for possible war with France. During his terms, the New Bern native worried about escalating tensions between the young United States and France. While supporting neutrality and working to avoid war, he strengthened the state’s coastal defenses. During his three years as chief executive of the state, North Carolina settled its financial disputes with the national government, its border dispute with South Carolina, and dealt with threats from the Cherokee in the west. After the Alien and Sedition Acts, Spaight started publicly endorsing Jefferson Republicanism. Since the Constitution’s ratification, Spaight had questioned Federalists broad interpretations and application of constitutional law. While serving as a U.S. representative from 1798 to 1801, Spaight changed political parties. Although a sickly person for much of his life, Spaight died a premature death after a duel with John Stanly in 1802. It was this duel that prompted North Carolina to outlaw the practice. Michael Hill, ed., The Governors of North Carolina (Raleigh, 2007) and William S. Powell, North Carolina Through Four Centuries (Chapel Hill, 1989).